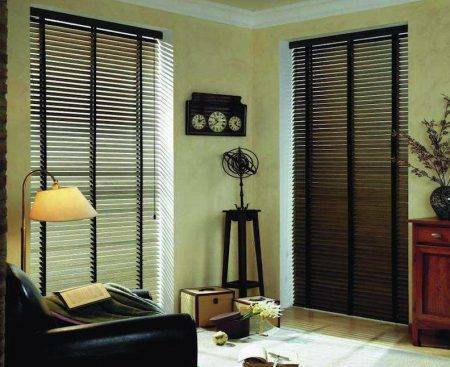 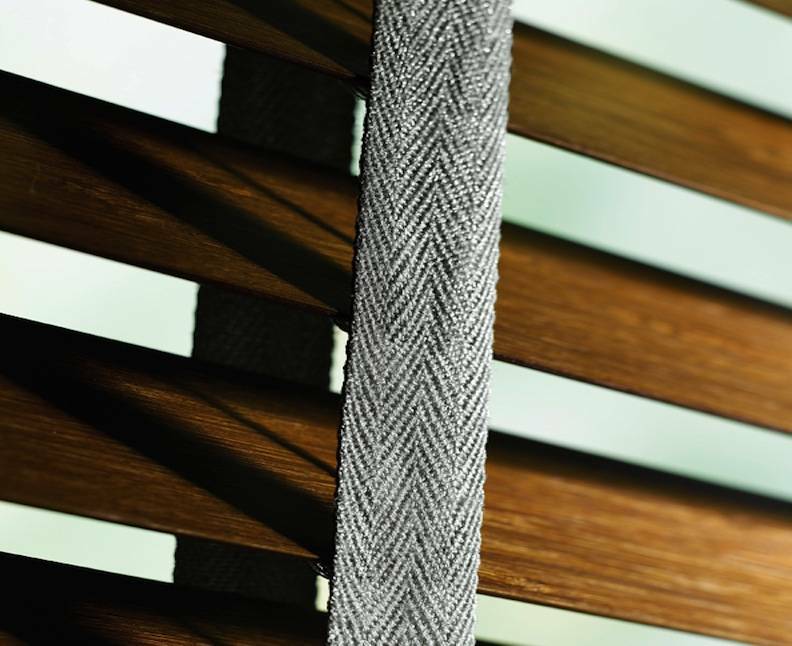 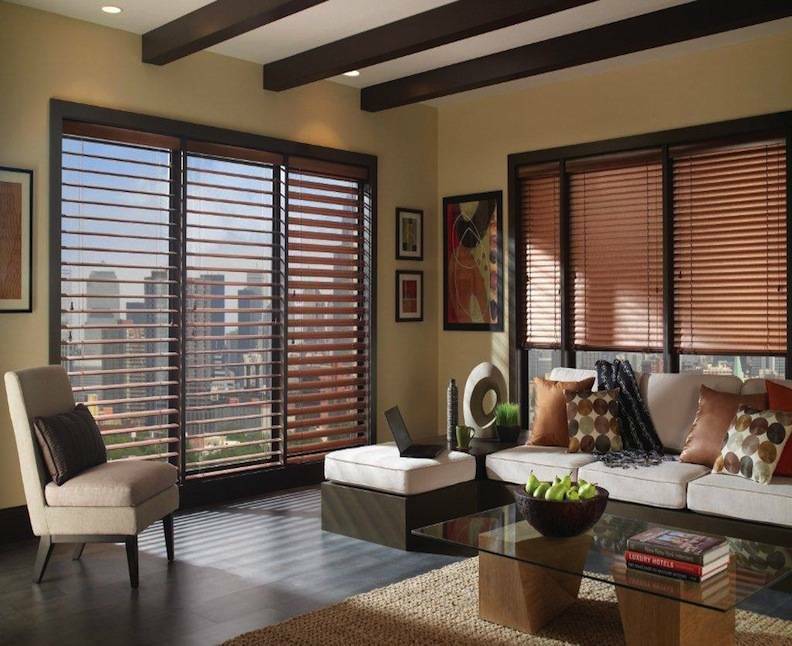 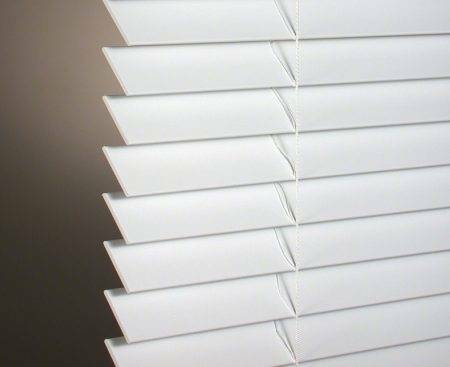 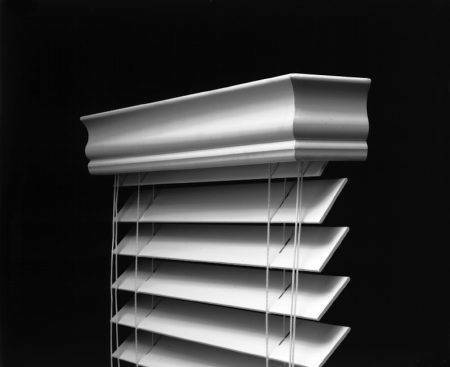 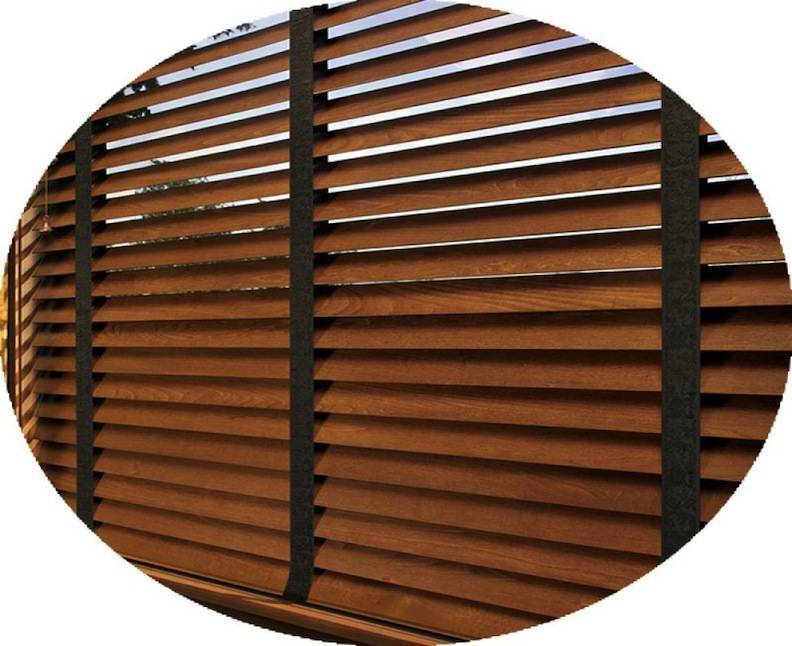 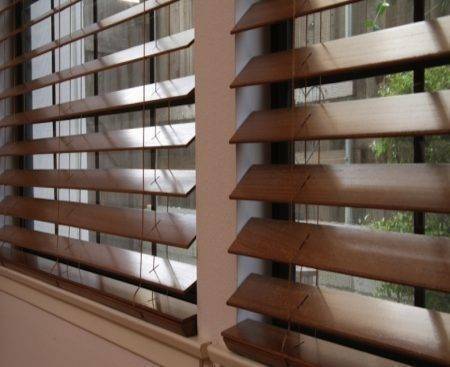 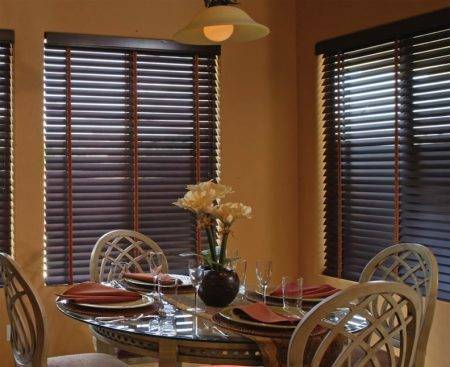 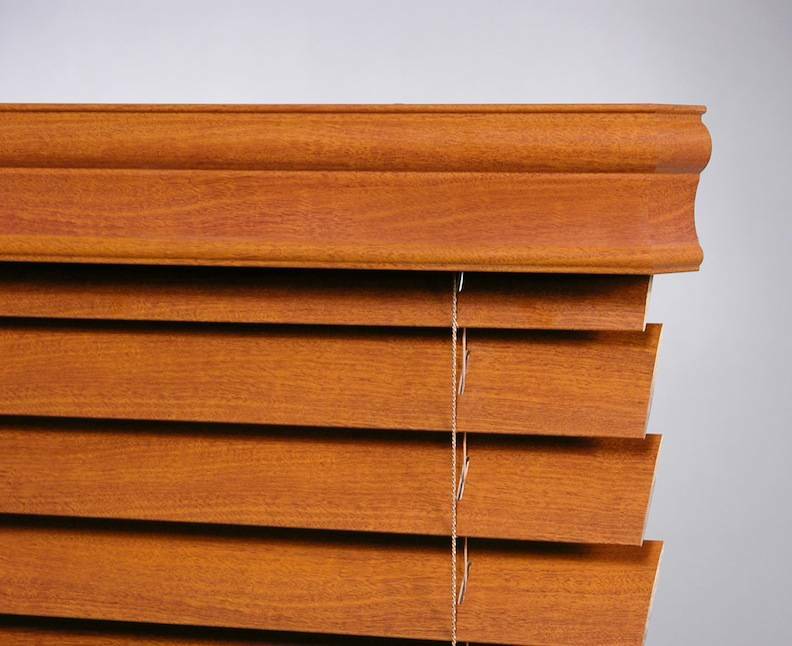 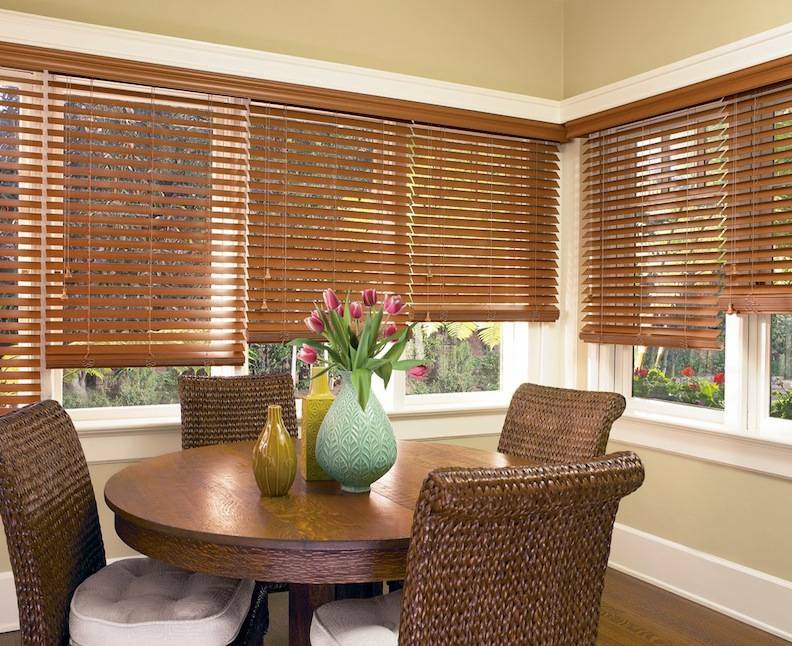 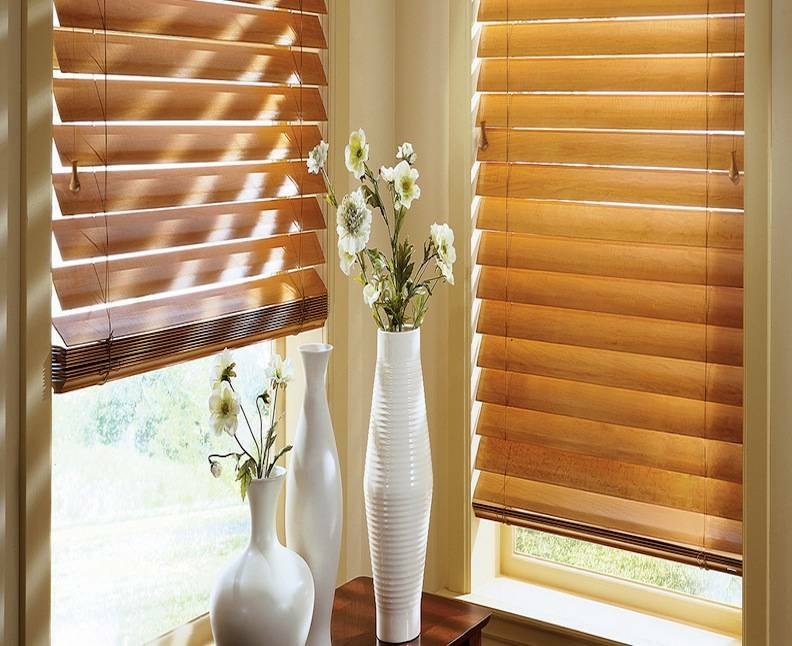 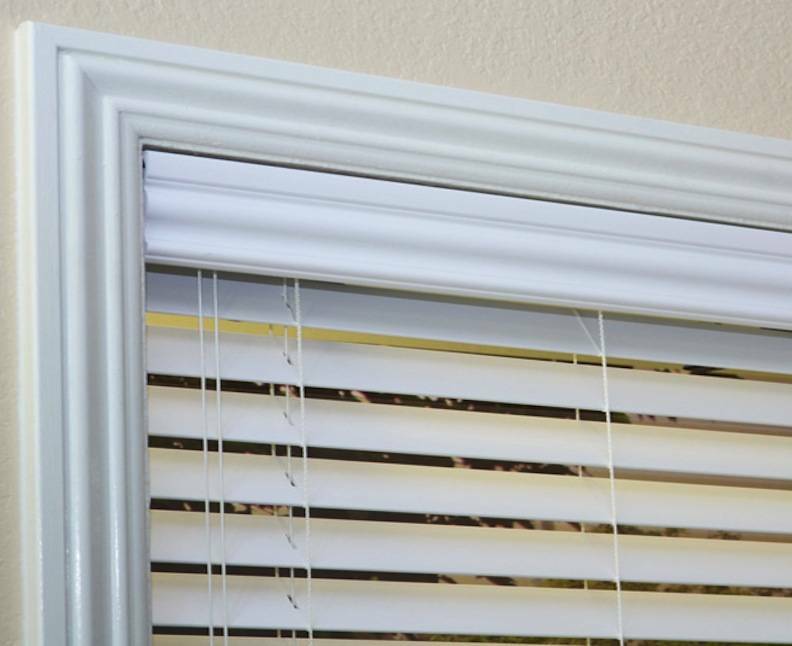 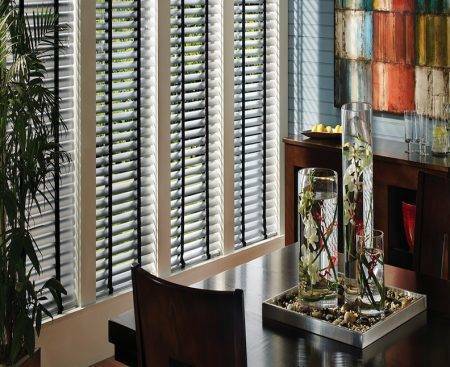 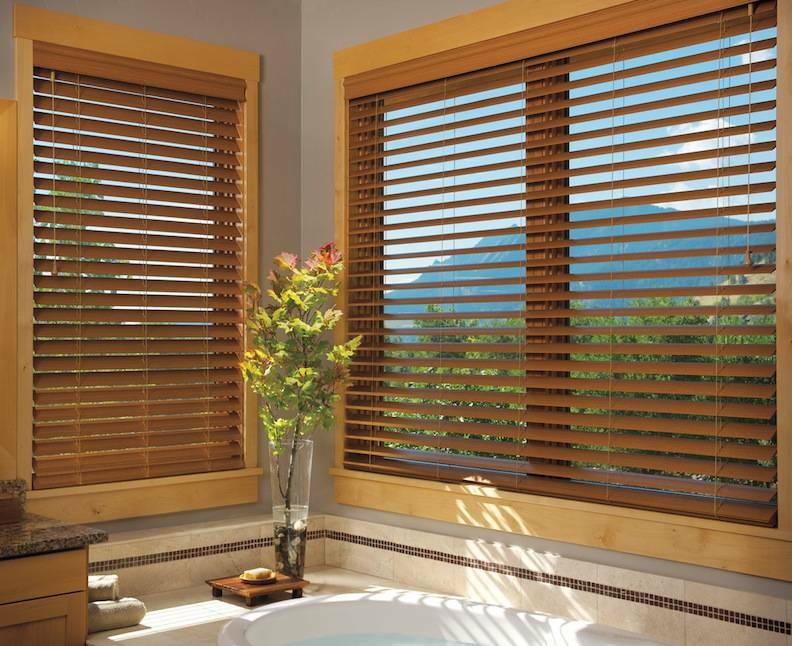 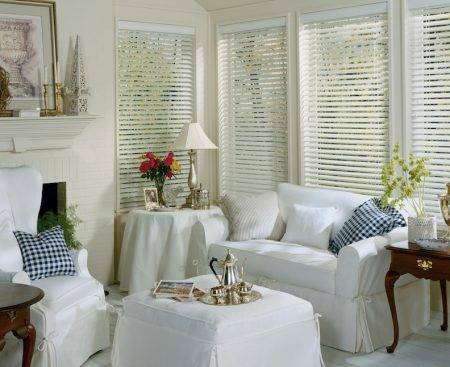 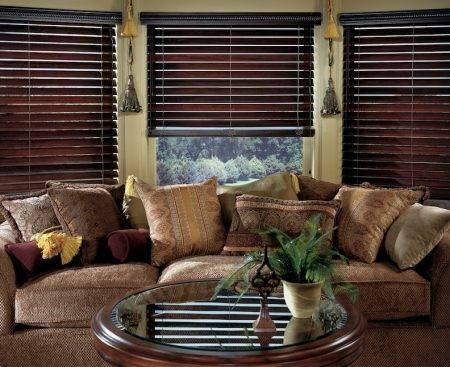 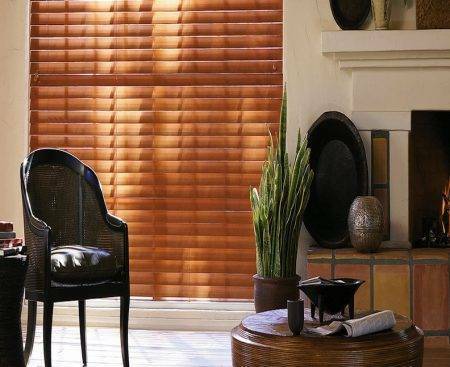 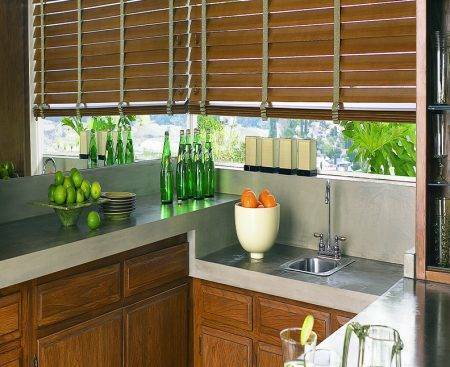 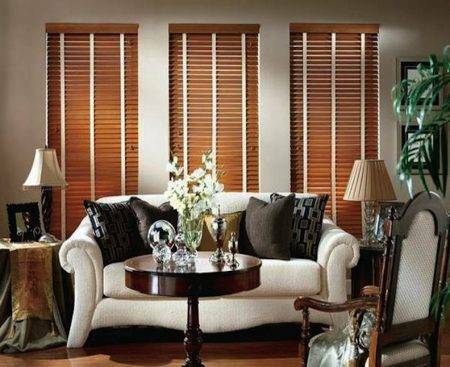 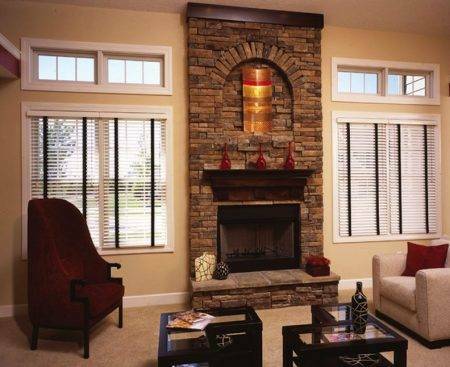 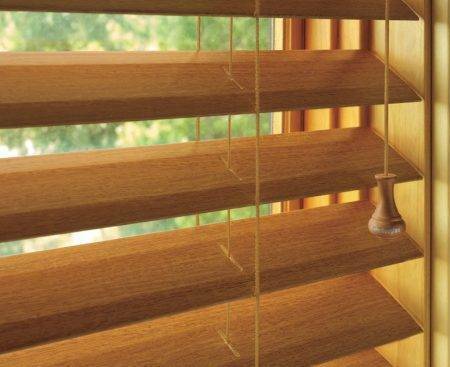 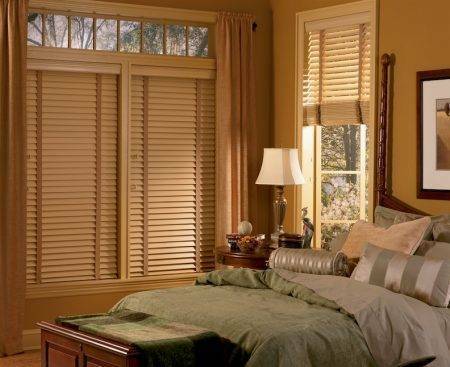 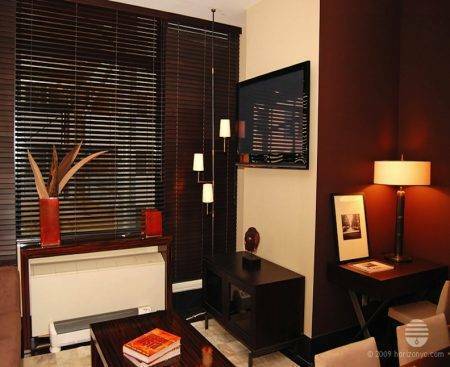 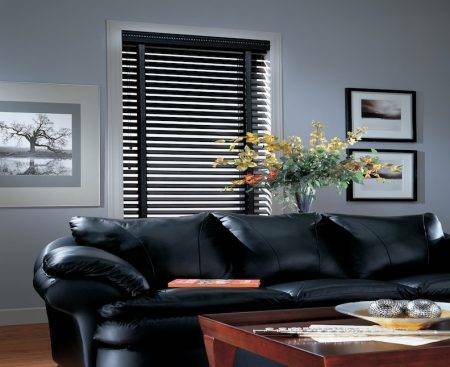 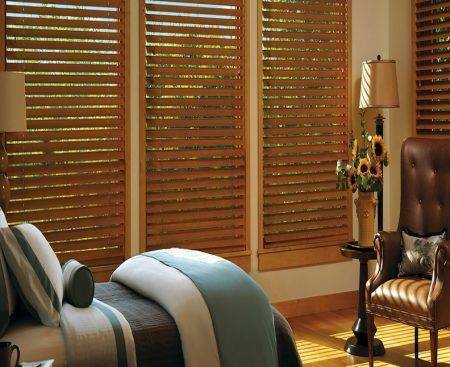 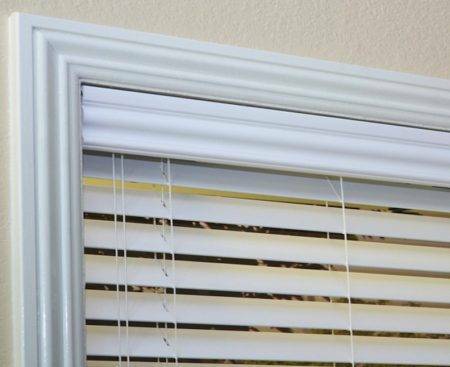 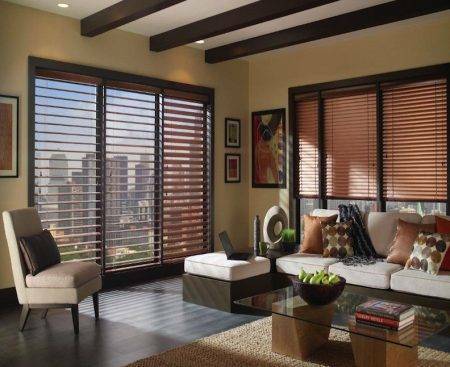 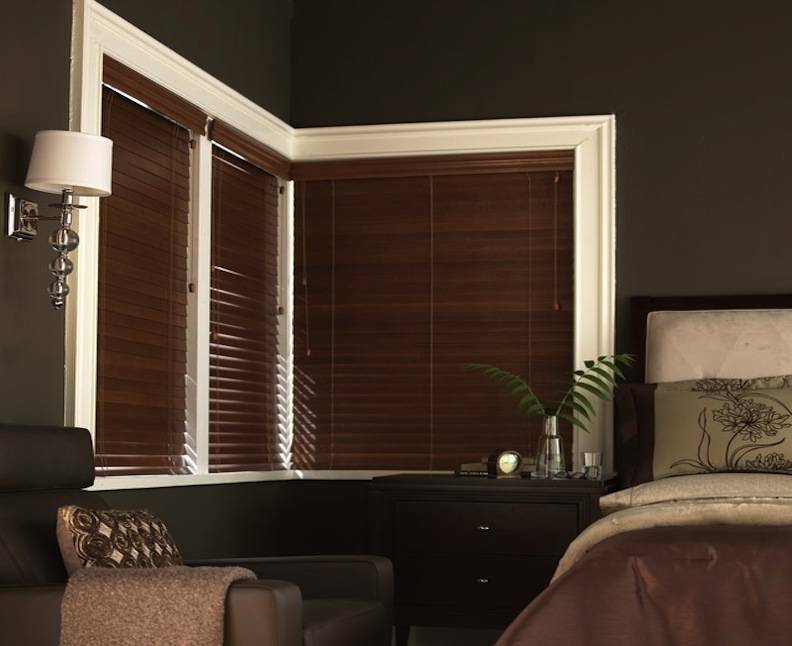 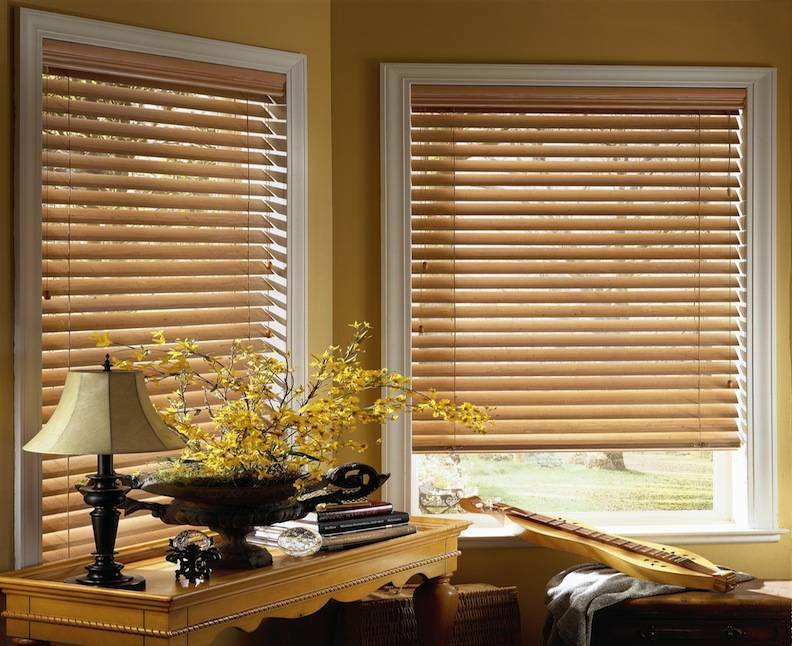 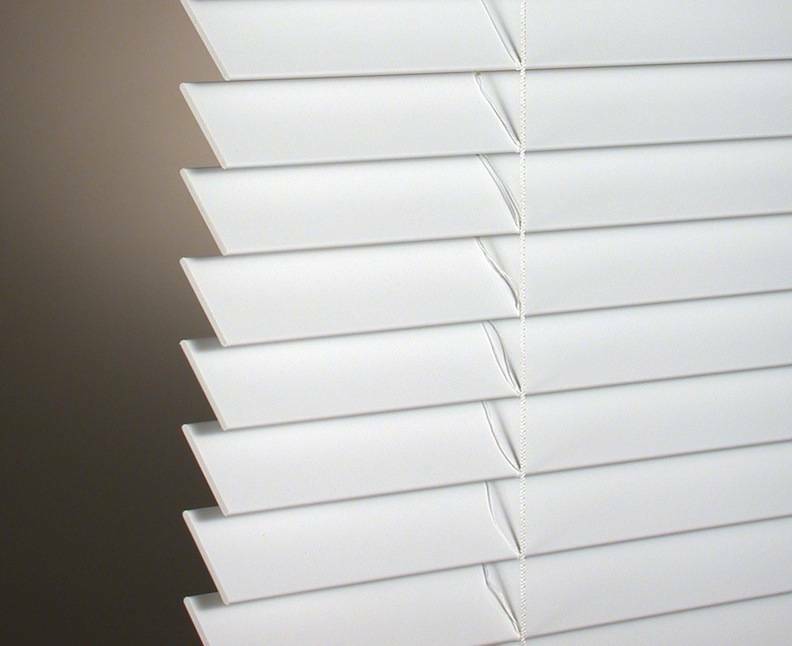 Wood blinds are a great way to get a high-end look at a very reasonable price. With beautiful 2 inch louvers and Rich colors and woods. 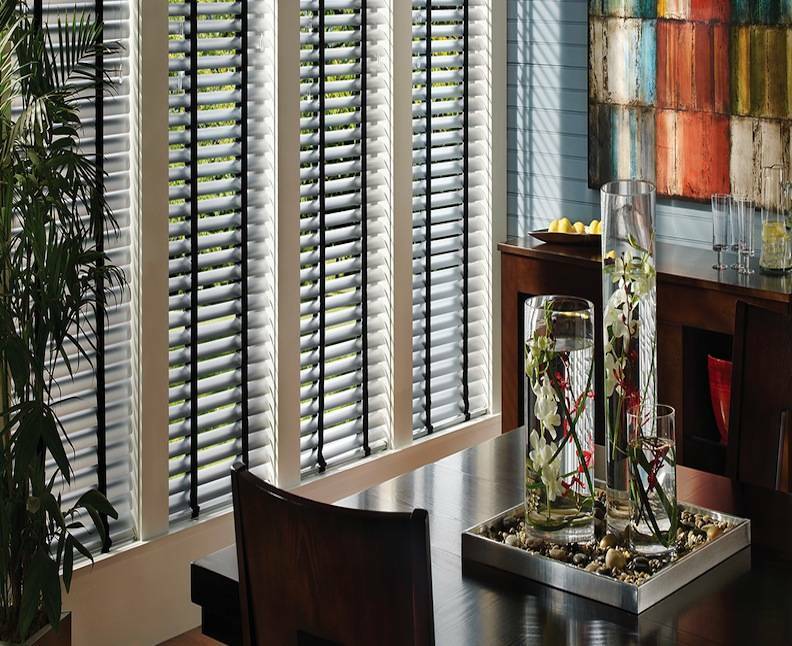 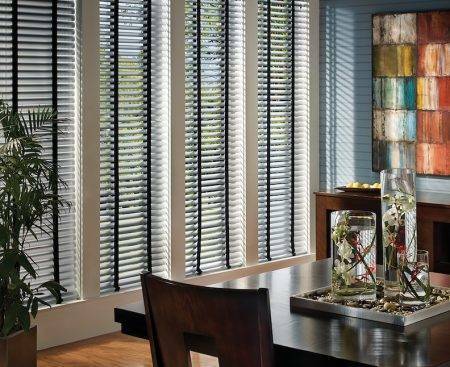 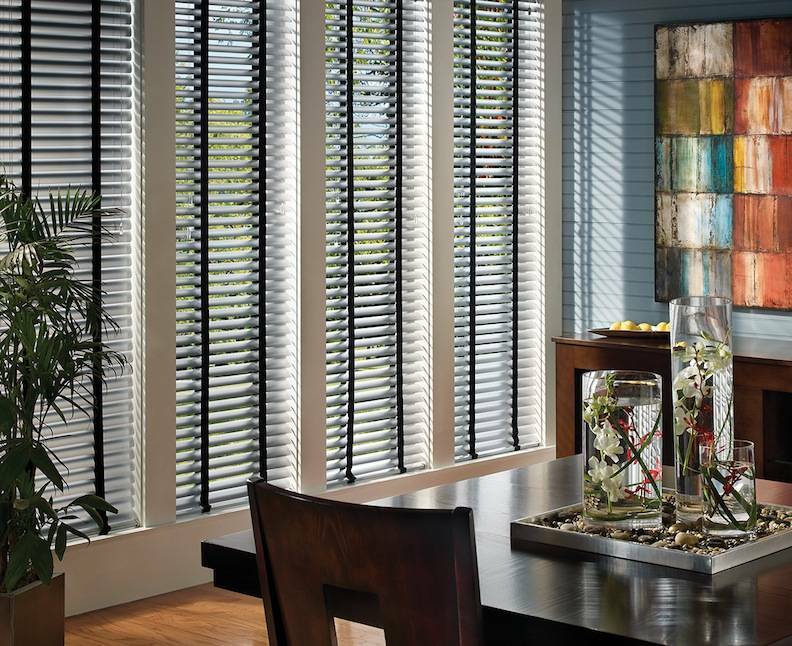 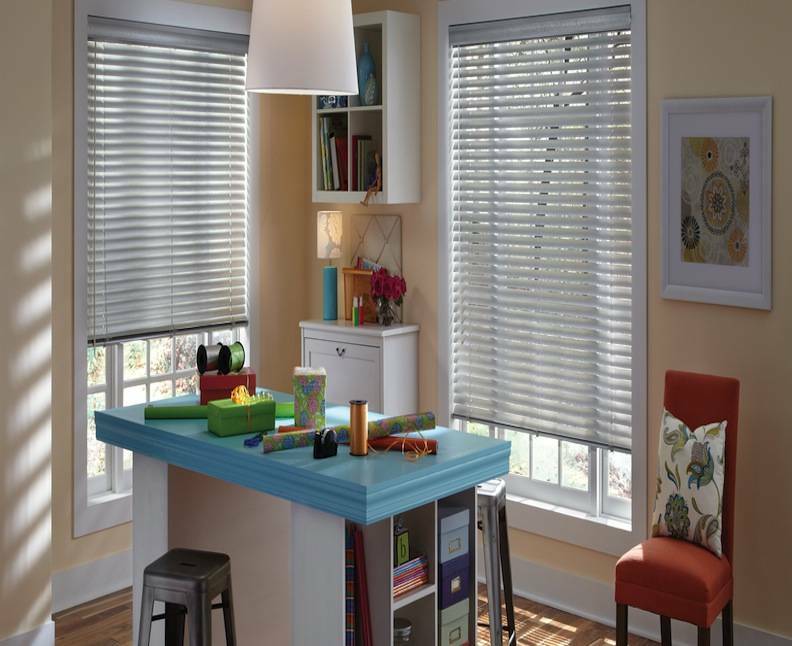 Bright, modern stains, wood blinds offer our widest selection of paint colors, stains and slat sizes, so you can find just the right design for your home. 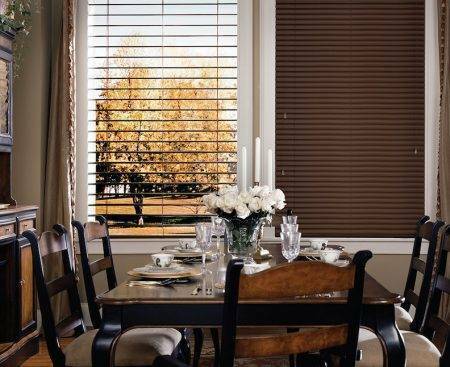 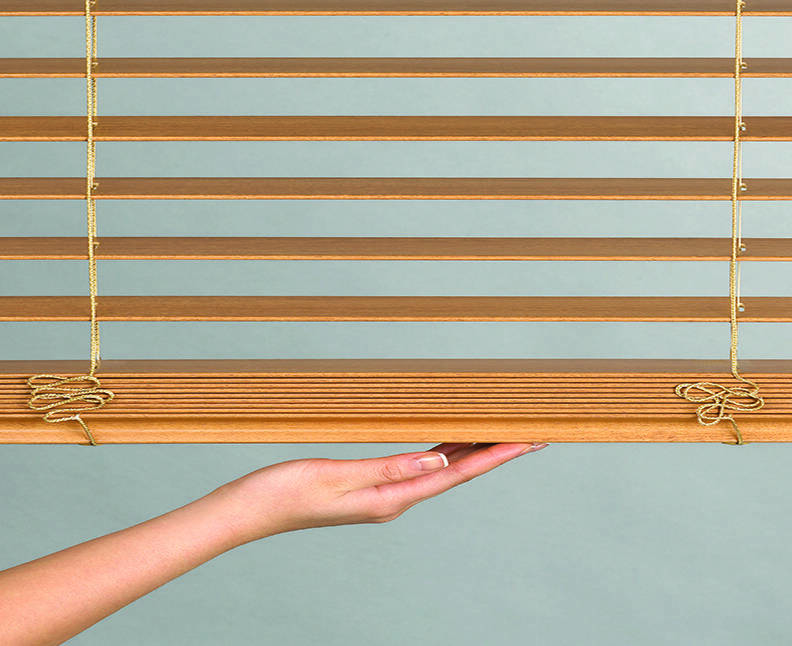 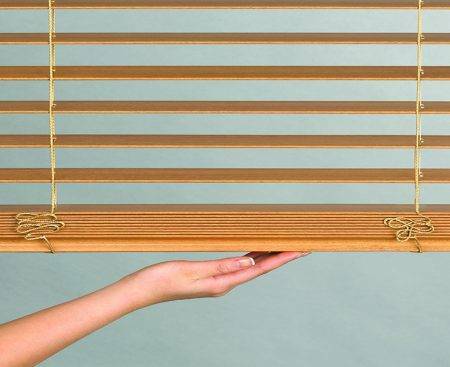 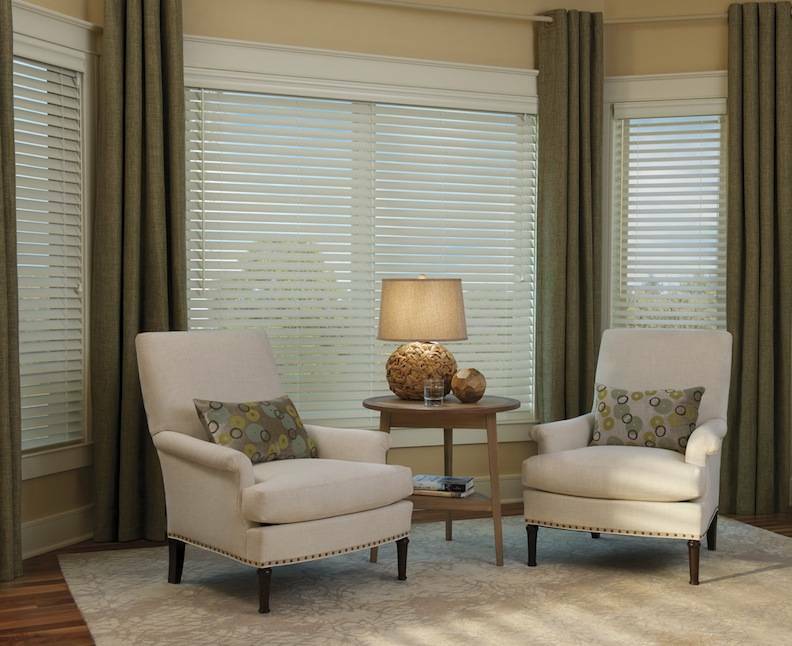 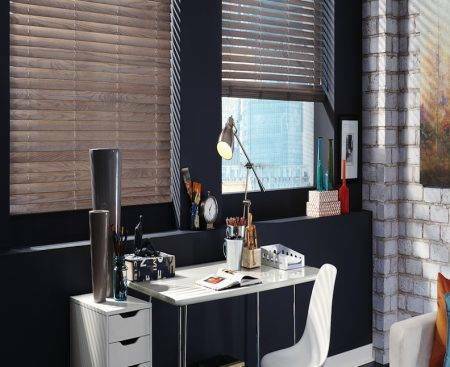 Looking for value in alternative wood blinds an economical blind collection offering white finishes and wood-grain colors, all ideal for rooms with heat and humidity.